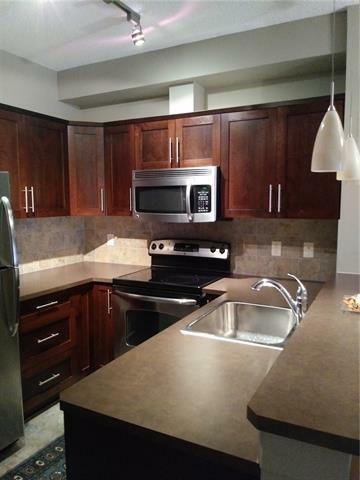 Amazing value in this well maintained unit in Alora at Sunset Ridge! 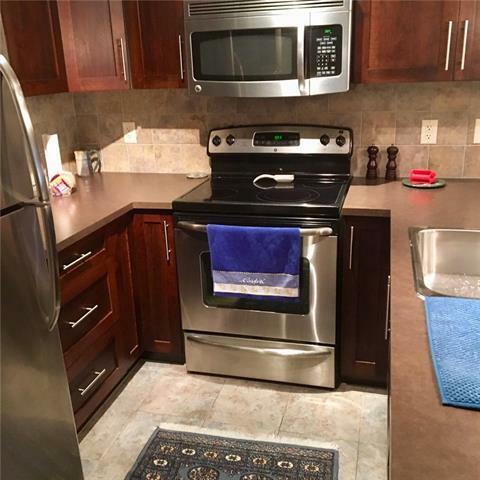 Special features are abundant: TWO Titled parking stalls, well thought out floor plan, kitchen complete with stainless steel appliances, maple cabinetry, ceramic back splash & raised eating bar. Large windows allowing plenty of natural sunlight, exit through your garden doors to your spacious balcony with convenient gas BBQ hook up and lovely views. Office/desk space, insuite laundry & storage, master w/ walk-in closet, access to the Alora Fitness room & much more! 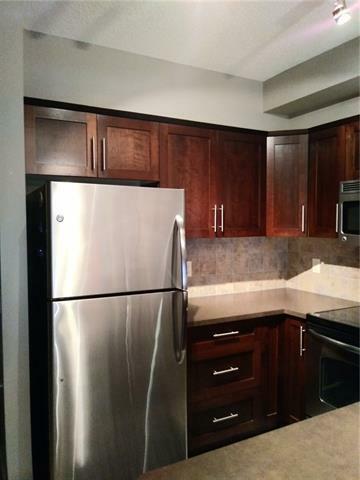 Well located: just minutes to shopping, restaurants and easy access to Calgary! 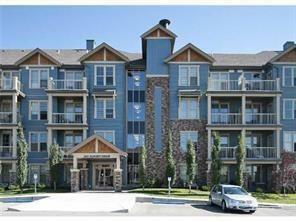 Don't miss out this outstanding opportunity to invest or live in beautiful Cochrane!